Skyclad have been confirmed for Metalmania Festival, set to take place April 07, 2018 in Katowice, Poland. Skyclad have been confirmed for Rockharz Open Air, set to take place July 04-07, 2018 in Ballenstedt, Germany. Skyclad have been confirmed for Metal Brew Festival, set to take place July 15, 2017 in London, UK. Skyclad have been confirmed for Wacken Winter Nights, set to take place February 23-25, 2018 in Wacken, Germany. Newcastle Upon Tyne’s very own SKYCLAD announce the release of their upcoming and 13th studio album entitled ‘Forward Into The Past’ following their previous full length ‘In the… All together’ released in 2009. ‘Forward Into The Past’ also marks the return of guitarist Dave Pugh to SKYCLAD’s line-up as a permanent member. 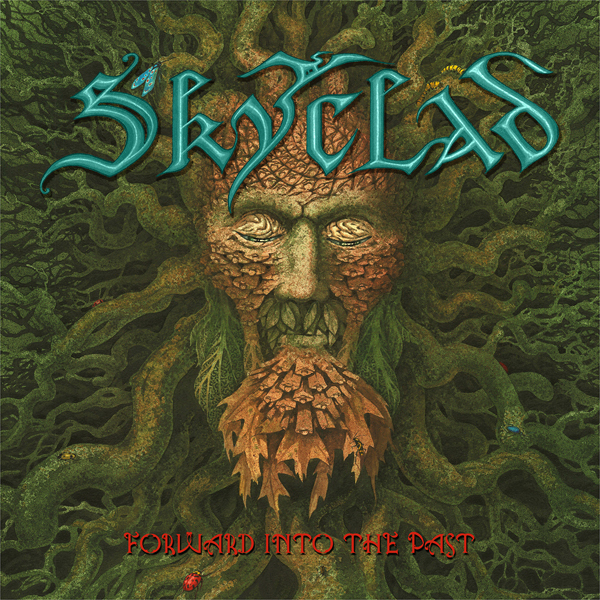 SKYCLAD celebrates their grand return with ‘Forward Into The Past’ on April 28th on Listenable and it promises a selection of catchy and memorable songs! Skyclad have been confirmed for Hörnerfest, set to take place June 30 – July 1, 2017 in Brande-Hörnerkirchen, Germany. British Heavy Metal band Skyclad have just signed a record deal with French label Listenable records! In the past 25 years, SKYCLAD played hundreds of shows all across Europe and released 12 critically acclaimed LPs plus several EPs and compilation albums. SKYCLAD’s yet unnamed first album on Listenable Records is scheduled for a release in Spring 2017. It will be the band’s 13th studio album and marks the return of guitarist Dave Pugh to SKYCLAD’s line-up as a permanent member.